Crude oil futures dropped to a four-week low on Thursday as growing concerns over rising U.S. production gripped the market. West Texas Intermediate crude for June delivery CLM7, -1.05% slid 47 cents, or 0.9%, to $49.16 a barrel, setting it on track for the lowest settlement price since March 28, according to FactSet data. Brent for the same month LCOM7, -1.08% lost 48 cents, or 0.9%, to $51.34 a barrel, also on track for its weakest close since late March. Oil prices on Wednesday settled mixed, with U.S. crude ending well off session highs after government data showed an unexpected rise in inventories for gasoline and distillates. The report from the U.S. Energy Information Administration also showed a rise in oil production in the lower 48 states, stirring concerns higher oil prices in the beginning of the year have incentivized Americans producers to boost output. 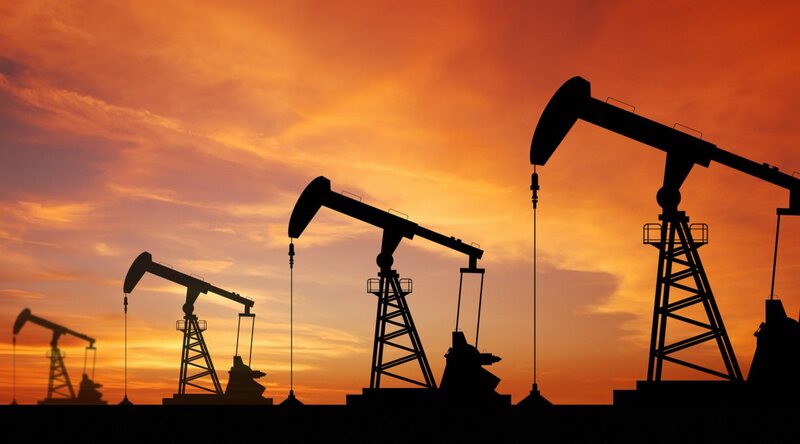 Oil prices have in recent months been buoyed by a deal by the Organization of the Petroleum Exporting Countries to cut production in an effort to reduce the global supply glut that has kept the market under pressure in recent years. However, analysts are starting to question whether the OPEC cuts are enough to boost oil prices longer term. “The market focus is finally drifting away from the ‘hands of the OPEC magicians’ and towards U.S. oil production, which in fact is the key factor in terms of supply,” analysts at Commerzbank said in a note on Thursday. “The growing U.S. crude oil exports illustrate how dangerous this increase will be for OPEC. Despite its relatively small volume of 600,000 barrels, the first shipment of crude oil from North Dakota to Asia does have an important symbolic effect,” they added. Elsewhere in the energy markets on Thursday, gasoline for June RBM7, -1.82% slid 1.8% to $1.57 a gallon, while gasoil for May lost 1.6% to $460 per metric ton. June natural gas NGM17, -0.86% fell 0.6% to $3.25 per million British thermal units.